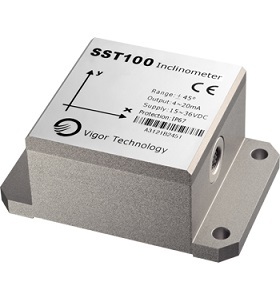 Piezoelectric Pressure Sensors, sometimes referred to as pressure microphones are primarily designed for measuring pressure transients, dynamic pressure pulsations in liquids or gases, dynamic blasts and rapid pressure variation & surges.This type of pressure sensor allow for high accuracy, highly stable measurements in harsh environments, and can also be used to indirectly measure other variables such as fluid/gas flow, speed and water level. 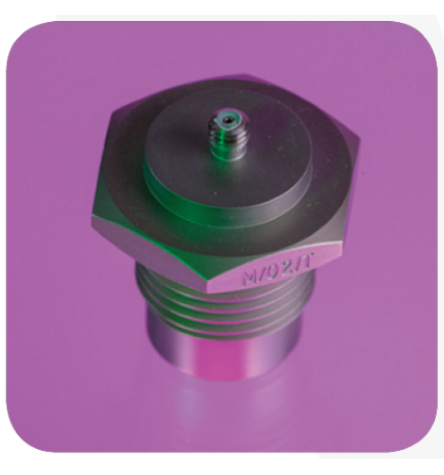 Piezoelectric Pressure Sensors have applications in oil, energy and marine industries to name but a few, due to their ability to measure highly dynamic pressure changes. 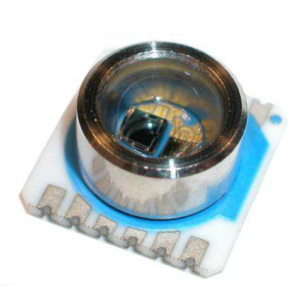 This type of precision dynamic pressure transducer will require a charge amplifier, we recommend the CA/04 for this. Both M/02s and M/01s have a variety of signal outlet options to cater for more extreme operating conditions. 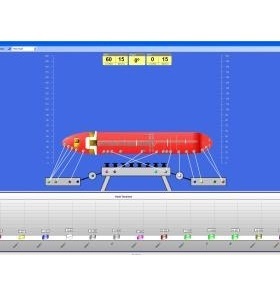 These encompass fluid immersion of transducer and cable, environments hazardous to cabling where cable armouring may be necessary and electrical interference. 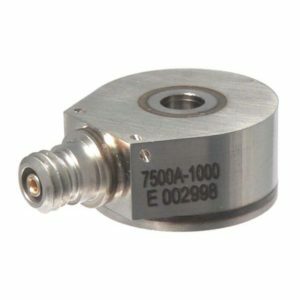 Make Enquiry For Product "M/02 – Pressure Sensor"